Tomorrow is Ash Wednesday, the day in Western Christianity that marks the beginning of Lent and the looking ahead to Easter Sunday. While many of us are familiar with this period or at least with the word “Lent,” we may be less familiar with its actual purpose. The observance of Lent dates back to the first centuries after the resurrection. At this crucial period, the liturgy and rhythms of the church were still being molded and formed. Although variation in how and when to observe Lent existed between churches and regions, the presence of preparation was unanimous for early Christians in the weeks before Easter celebration. Traditionally, Lent is recognized as a period of especial fasting, repentance and prayer. It is a deliberate and meaningful reduction as the Church awaits and readies themselves for the embodiment of the Gospel. 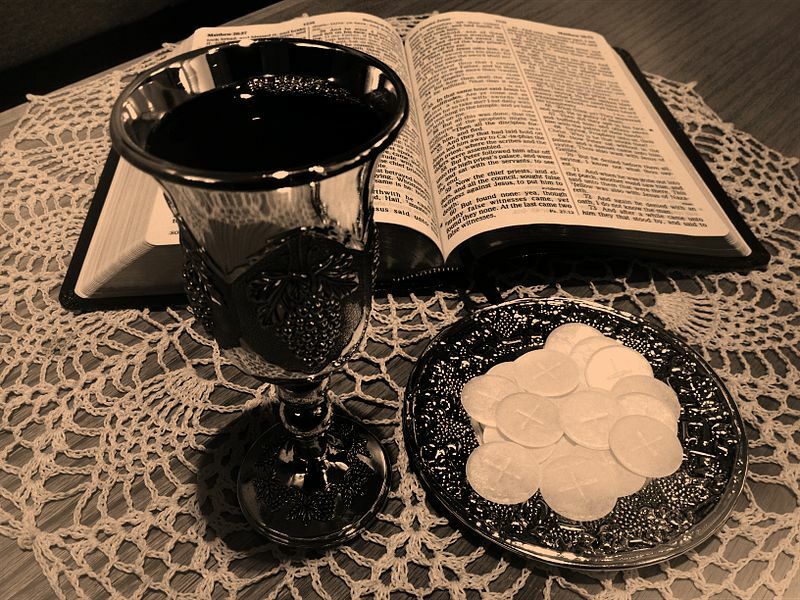 While the observance of Lent can initially appear exclusively interior, it is, in actuality, a time of very external and literal imitation of Jesus. The period preceding Easter has historically been a season of sacrifice. Many Christians fast from a particular food or activity for these weeks, symbolically mirroring Jesus’ forty day fast in the wilderness. By temporarily living without, followers of Jesus place themselves into the life of Christ, a posture that is difficult to come by in a pleasure-worshipping and affluent society. Lent, as a period of fasting, makes known the previously unknown in preparation of the revelation of grace in Christ. Observing this season in the life of the church is a beautiful both; Lent is an expression of both action and attitude centered around the story of salvation. Fasting and repentance allow Christians to more clearly recognize their sin and need for a savior and, consequently, the absolute and desperate splendor of the cross. As deep and powerful a time as Lent is, participation in this season does not have to be intimidating. There are many options and ways in which believers can practice this time of confession and fast. Common things to fast from include coffee, soda, Facebook or social media, gossip and chocolate or desserts. Some people may also choose to fully fast one day a week or go a day without making any purchases. In addition to fasting from a particular food or activity, it is typical for believers to add something new. For instance, Christians may add an extra hour of prayer to their lives every week, find a way to serve in their communities or participate in a small group. This add and subtract dynamic allows the Church to evaluate its heart. By repenting and fasting from the things that we worship, people create space in their heart to better hear the voice of God. In that quiet space, it is easier to understand what is lacking that should be added. Fasting creates awareness and awareness nurtures change. Whatever your approach to Lent, ensure that it is done for and through God. Remember that practices such as fasting are acts of faith, carried out in an earnest desire to be closer to the Lord. As the season goes on, prepare your heart to receive this much welcomed truth: God has come among us – you have a savior – Jesus lives.